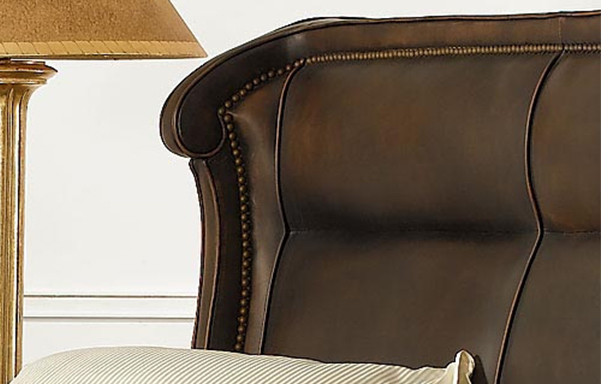 Reminiscent of a warm, fireside wing back chair, our leather Wing bed is characterized by subtle, sensuous curves. 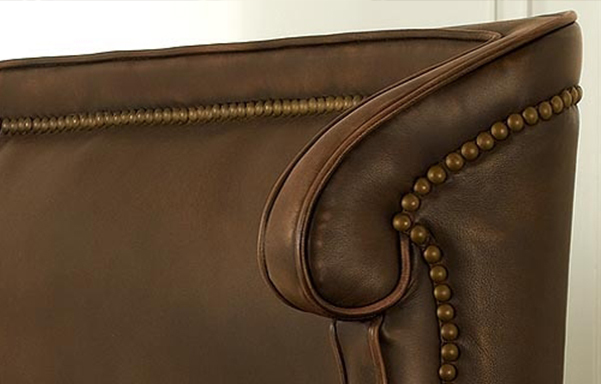 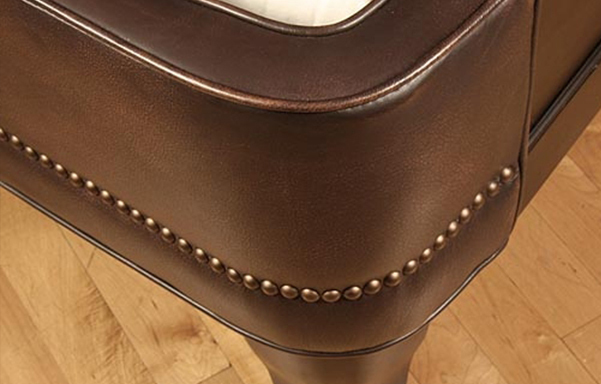 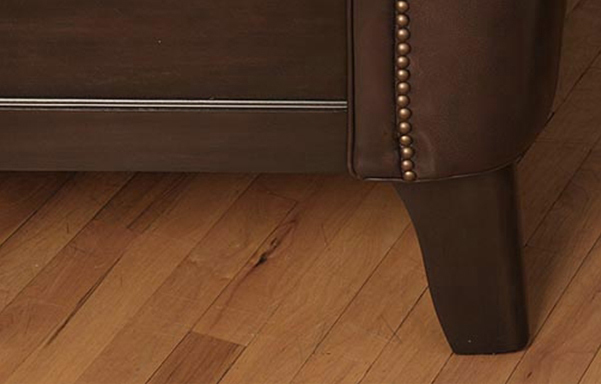 Individually applied nail heads and piping accentuate the contours of its classic form. 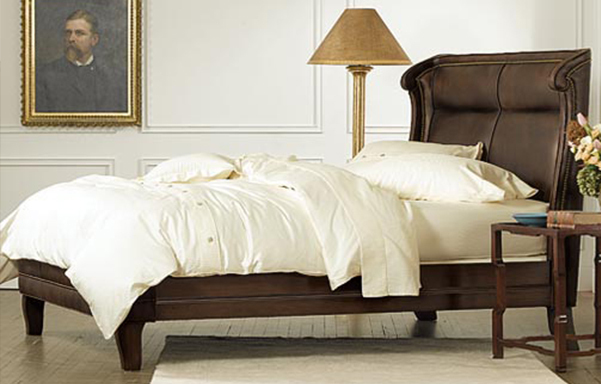 Comfortable, elegant, inviting.